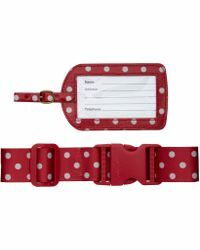 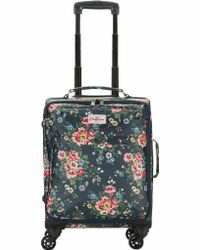 A quintessentially British accessories brand known for its signature floral prints, the eponymous label from Cath Kidston was founded in 1993. 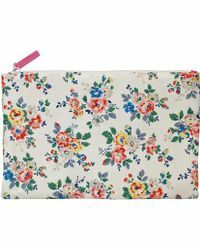 From umbrellas to cellphone cases, collections from Cath Kidston exude the modern-vintage aesthetic the brand has become famous for. 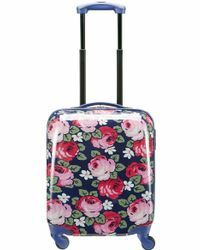 Travel in statement style with Cath Kidston luggage, offering perfect accompaniments to all adventures. 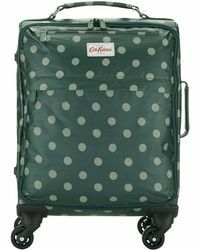 From bags to suitcases, these pieces are all adorned with the recognisable prints and feminine colours.